Love your hair. Love yourself. Hairwise is a company specializing in all-natural products and services for the care of your hair. We produce shampoos and treatments with botanical ingredients in-house. All under a unique maceration and fermentation process. 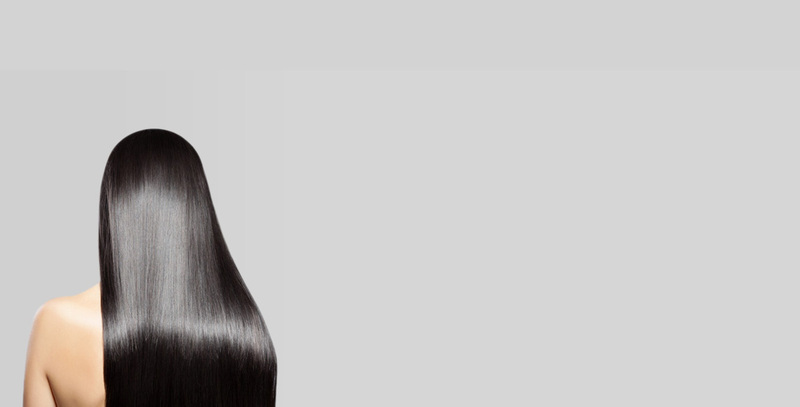 Hairwise also offers private consultation and the opportunity to create individualized programs. For the most common disorders or simply to enjoy a well crafted, healthy shampoo that perfectly suits your type of hair. Not sure about what is the best product for you? Let us know. We’ll be happy to help you find your perfect match. Do you suffer hair loss or a disorder you are worried about? Let’s talk. We can help you find a real, life-lasting solution. This is not just a moto, it represents our philosophy and our commitment. We understand the impact hair and scalp disorders can have in your life. Making a difference has been our goal for decades. Doing it together with Mother Nature is our passion. All our products are made by us, in our store: carefully selected herbs, roots, plants and leaves from around the world; A laboratory with state-of-the-art-equipment where shampoos and treatments are masterly prepared, one by one; And us. A team that measures success by the happiness of the people we help each and every day. All right here for you to come visit or why not, to give it a try online. You won’t be disappointed. Our ingredients are grown and harvested in their natural habitats. It means that the place of origin, time of collection, packaging process and method of transportation has been verified. By controlling this process we ensure that the primary ingredient or ‘The Chemotype’ remains properly preserved. The Chemotype chemically classifies plants or essential oils in a plant. It defines the primary molecule in the oil or pure essential oil and defines its therapeutic use. A Chromatography process is performed so as to analyse the values of the plant. This process gives us the possibility to know which molecules are involved. Analysis Sheet accompanying the plant is checked and if the values correspond to our quality standards then we allow its entry into our facilities. We love our furry friends (and the not-so-furry ones, too!). The use of any ingredients tested on animals are complete rejected in the development of our products. Of course, our products are never tested on animals, either. All of our hard work would be lost if we used the wrong containers. We always use materials that preserve the quality of the products from the day they are bottled. We also make sure they meet the highest environmental standards in terms of sustainability. Almudena and Marco are the founders of Hairwise. They are great believers in everything nature has to offer as well as avid consumers and cultivators of organic products. Born, raised and professionally trained in Spain and Italy respectively, Almudena and Marco bring a sophisticated approach to the hair care industry. No detail is left behind when it comes to create simply extraordinary products. Almudena is our pharmacist. She is a 1985 graduate of the University Complutense in Madrid and has a Master’s Degree in Homeopathy. Throughout her career she has served as pharmaceutical technical director. 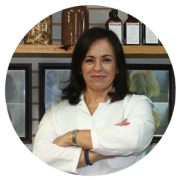 Over the past 18 years, Almudena has been the owner of two pharmacies, developing her knowledge of botany. She has developed more than 5,000 master formulas for hair and facial problems. Almudena always welcomes challenge. Together with Marco, she has continuously worked on mastering the company’s hair care methods and improving their formulas. 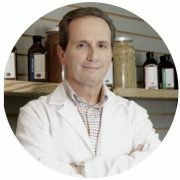 Marco has an established career in the Pharmaceutical Industry. His experience and knowledge in pharmaceuticals has lead to the growth and expansion of international companies such as Korff and Sigma. His experience led up to the opening of two successful pharmacies in Madrid, where Hairwise was first introduced. Marco is a visionary and a passionate explorer of opportunities.